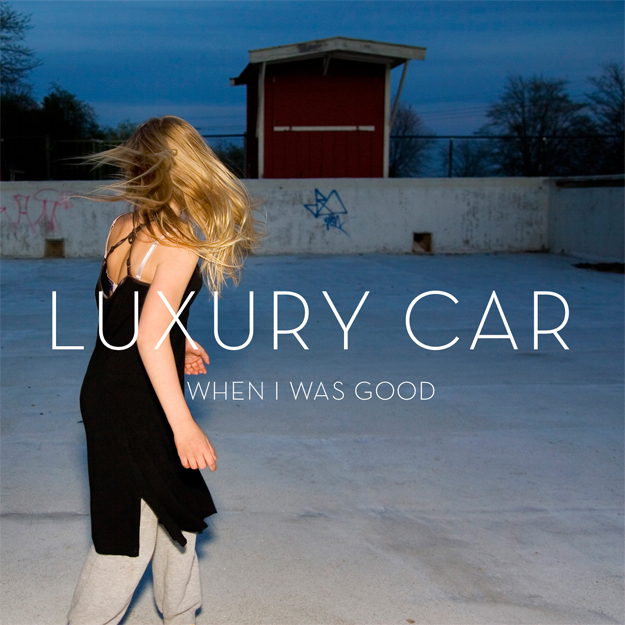 Biphonic Records, home of acclaimed Scottish acts Swimmer One and Seafieldroad, is proud to present its first album release of 2011, When I Was Good by Luxury Car. When I Was Good is a sparse, evocative, elegiac, haunting collection of songs written by John Robertson, and recorded with his brother William Robertson. Think Scott Walker singing Joy Division, Arcade Fire remixed by Boards of Canada, the Blue Nile produced by Mogwai. Uncompromising on all levels, the album is littered with unconventional time signatures, abrasive tonal textures and stark, powerful arrangements with little regard for conventional song structure. Hinderland explores territory shared by Brian Eno and Tortoise, while album closer Shame is a plaintive solo lament on nylon string guitar, reminiscent of Alasdair Roberts. All of the above is threaded together by Robertson’s simple, direct, nakedly confessional lyrics, memorable documents of jealousy and betrayal (“I saw her and I let go of your hand”) and struggle (“How far are those hills? There might be nothing beyond those hills”). When I Was Good is a beautiful, vital piece of work, a piece of art made for its own sake, on its own terms, and deserving of your attention. This entry was posted in Releases and tagged Luxury Car on 03/03/2011 by admin. Seafieldroad: There Are No Maps For This Part Of The City BIPH08CD. Artwork: Daniel Warren. Photo: Laura Eaton-Lewis. For years now Andrew Eaton, singer with the Scottish band Swimmer One, has been writing music on the piano – delicate, melancholy songs inspired by writers as diverse as Mark Eitzel, Momus, Jane Siberry, and Steve Reich. A few of these – The Dark Ages, The Erskine Bridge, Drowning Nightmare 1, The Fakester Resurrection – evolved into songs for Swimmer One’s first two critically acclaimed albums but until recently most of them stayed in his head. Then, while finishing their second album, Dead Orchestras, Swimmer One decided it was time to record some of this other music as well. Andrew played piano and sang. Laura Cameron Lewis sang too and co-wrote several songs. Hamish Brown produced it all. 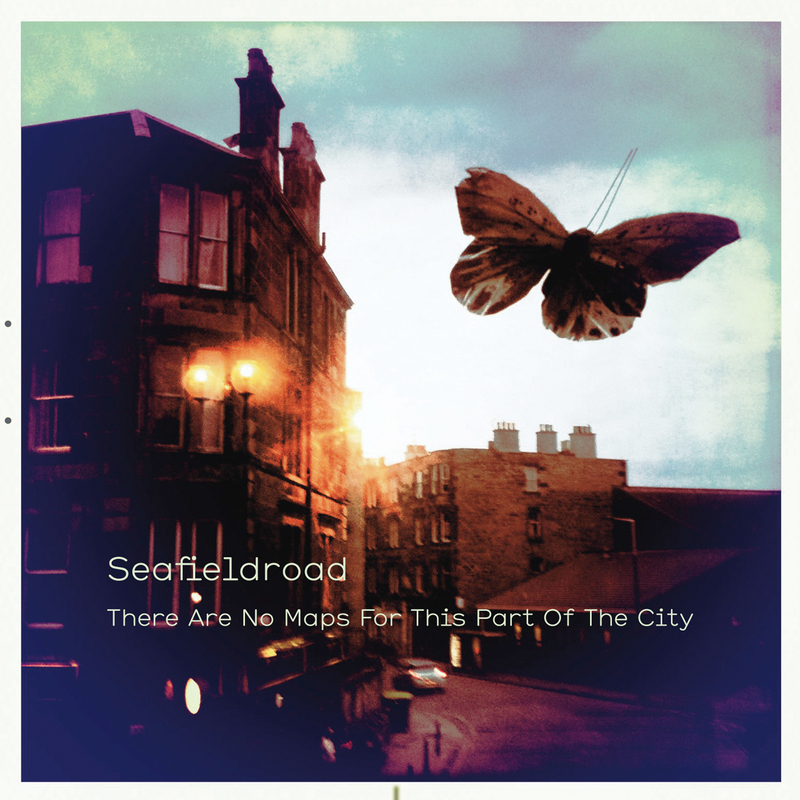 The result is There Are No Maps For This Part Of The City, released under the name Seafieldroad on Biphonic Records. Recorded over several days on a borrowed Steinway in a flat above Edinburgh’s Royal Mile, and in a recording studio in Leith, the album features string arrangements by Pete Harvey, well known in Scotland for his work with bands such as Withered Hand and Meursault. Pete previously contributed string arrangements to the Swimmer One album Dead Orchestras. Andrew’s music with Swimmer One has already featured in a Hollywood movie, award-winning short films, two international theatre performances, and radio shows by – amongst numerous others – Rob Da Bank, Mark Radcliffe, Steve Lamacq and Gideon Coe. There Are No Maps For This Part Of The City is a new and very different showcase for his songwriting talents. 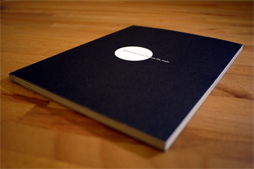 A second album, recorded during the same sessions, will follow in 2011. This entry was posted in Releases and tagged Seafieldroad on 05/11/2010 by admin. Swimmer One: Dead Orchestras. Artwork: Daniel Warren. There cannot, surely, be many bands who find themselves compared favourably to both Belle and Sebastian and the KLF. Such is the curious fate of Edinburgh’s Swimmer One, whose experimental pop music has proved almost impossible to categorise but whose debut album, The Regional Variations, won rave reviews on its release in 2007. Championed by Rob Da Bank, Mark Radcliffe and Steve Lamacq (among others on Radio One, XFM, 6 Music and elsewhere), this distinctive Scottish band have been quietly building a reputation for themselves since the release of their beguiling debut single, We Just Make Music For Ourselves – rapturously described by Mark Radcliffe as a ‘terrific’ blend of Pulp, Elbow, the Blue Nile and Baba O Riley by The Who. 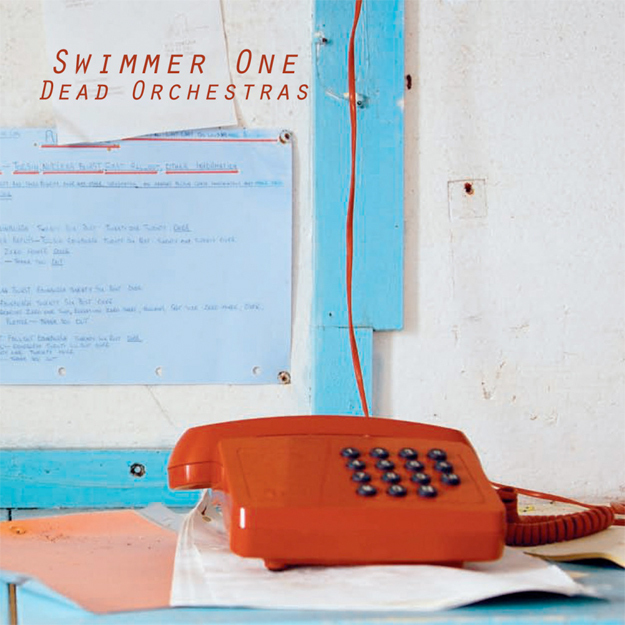 Two years on from The Regional Variations, Swimmer One are back with their second album, Dead Orchestras. A bold artistic leap forward, it is even more dizzyingly diverse than their debut, taking in everything from the electronic art pop of This Club Is For Everybody, Even You, Psychogeography and Lorelei and Dorothy to the anthemic, guitar-driven Ghosts In The Hotel and You Have Fallen Way Short Of Our Expectations. It’s an album that finds room for both a 12-minute, three-part pop symphony (The Fakester Resurrection) and a simple, two-minute acoustic lament (All The Hits). It is even a concept album, of sorts, a collection of songs about the things we leave behind when we’re gone – as parents, as lovers, and as a species. When not recording their painstakingly crafted albums in a studio in a disused church, Swimmer One spend their time doing remixes (most recently for the current single by Withered Hand), playing live throughout the UK and abroad, filming award-winning videos and making theatre shows. Their music recently featured in the film Spread, the first Hollywood movie by Scottish director David Mackenzie (Young Adam, Hallam Foe), starring Ashton Kutcher. Ghosts In The Hotel from danielwarren.tv on Vimeo. This entry was posted in Releases and tagged Swimmer One on 28/05/2010 by admin.